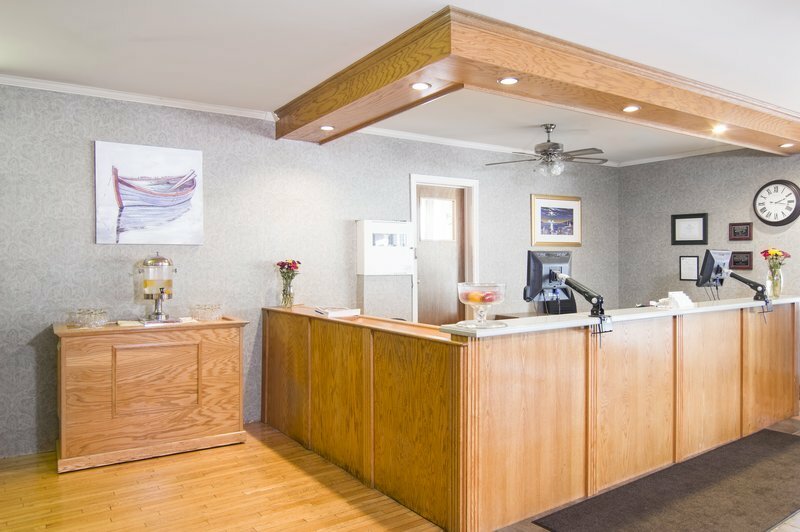 Mount Peyton Resort & Conference Center Make your day hotel stay enjoyable and comfortable by booking your day stay at Mount Peyton Resort & Conference Center. 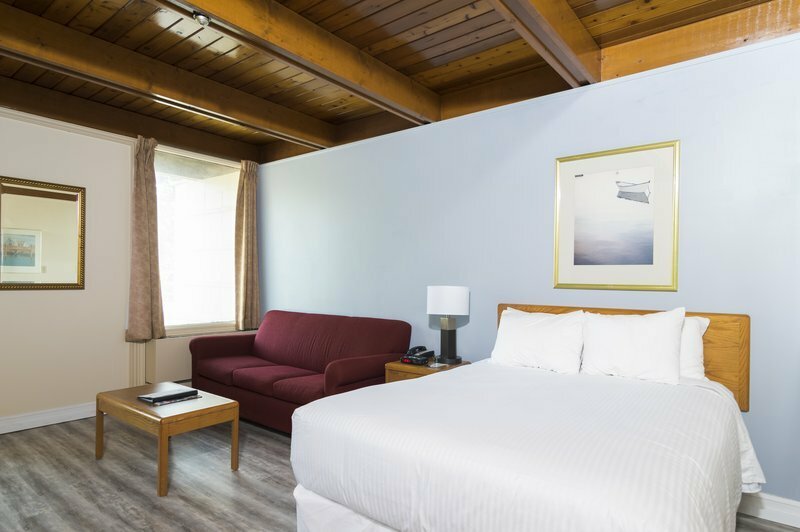 Located in the central region of Newfoundland - Labrador, the Mount Peyton Resort and Conference Center offer comforts and convenience at its best. 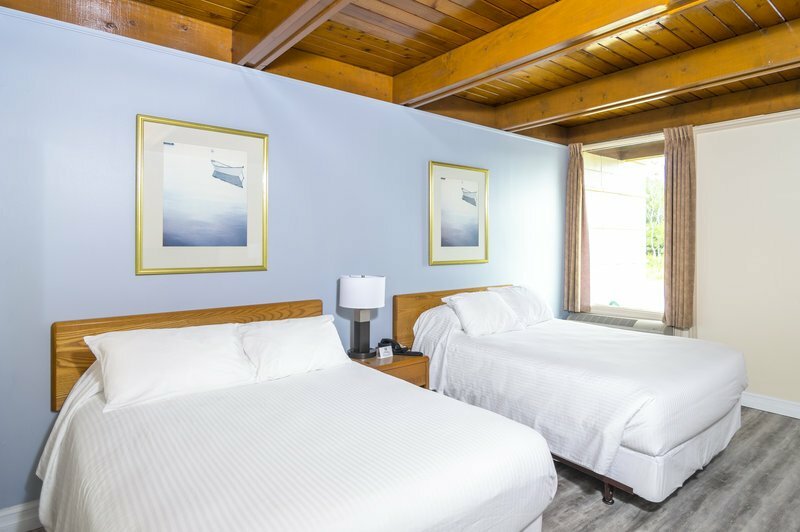 A perfect spot for a relaxing daycation with family, the day use hotel features variety of guest rooms, cottage style accommodations and fully furnished studio units. 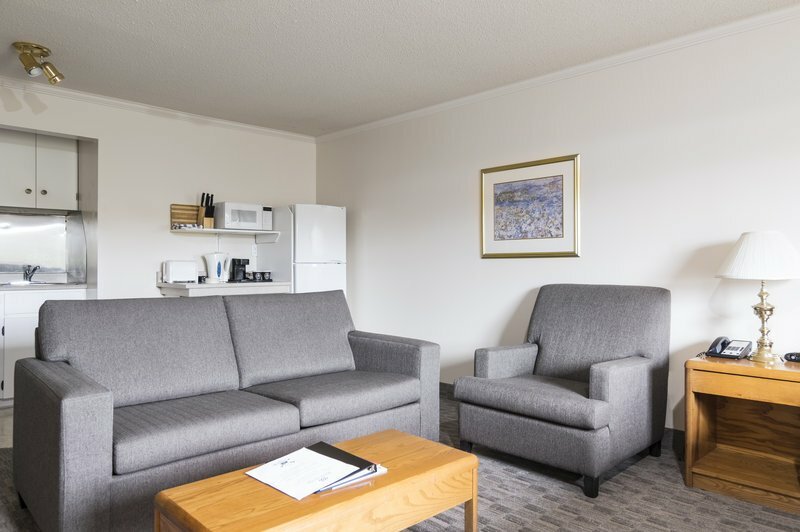 Enjoy unique flexibility by booking hotel room for a few hours and make the most of your time in a picturesque location of Grand Falls - Windsor. Central location poses as a perk to enjoy variety of activities in the neighborhood. From golfing to river rafting, fishing to hiking, there are multiple options for every member of the family. Visit museums, parks, trails and shops located in the vicinity. 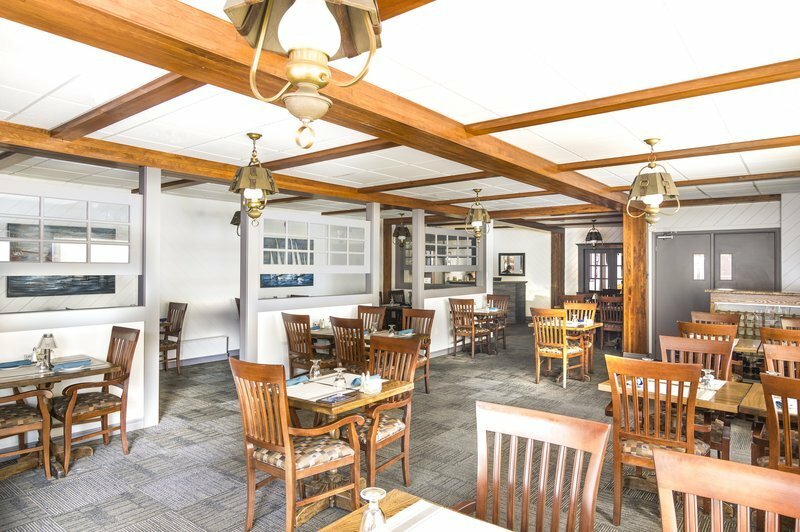 Explore the famous Mary March Museum, enjoy shopping at the largest shopping center in Newfoundland, experience slice of nature at the Gorge Park- the area has something for everyone. 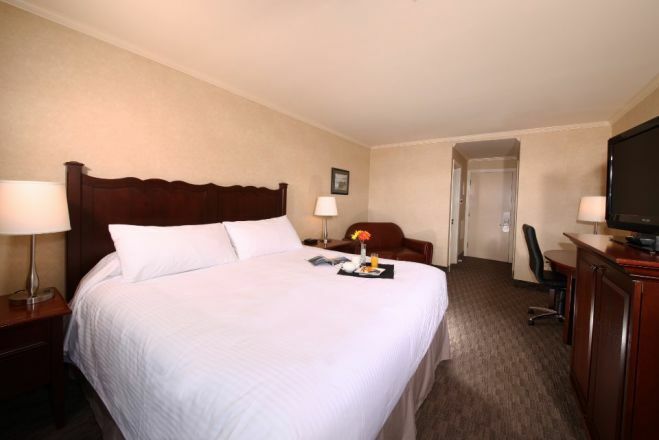 After adventurous visit to the outdoors, relax within the comforts of guest rooms and suites. 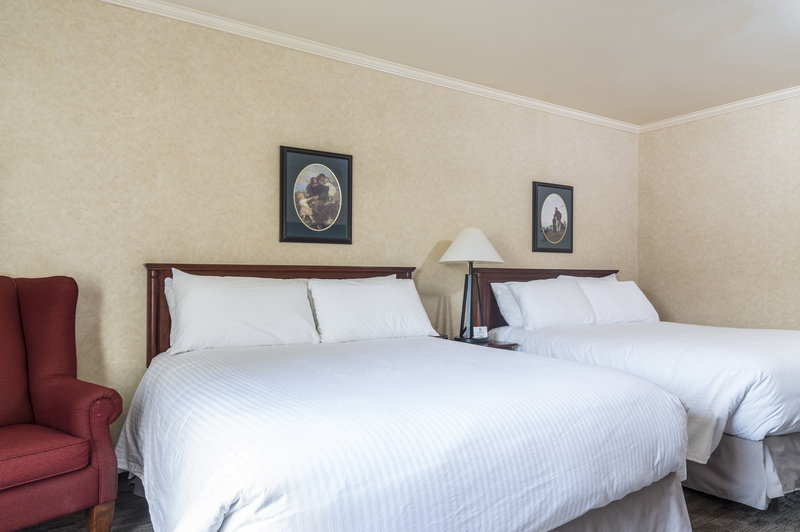 Each of the rooms are loaded with modern amenities to ensure relaxing experience, away from home. 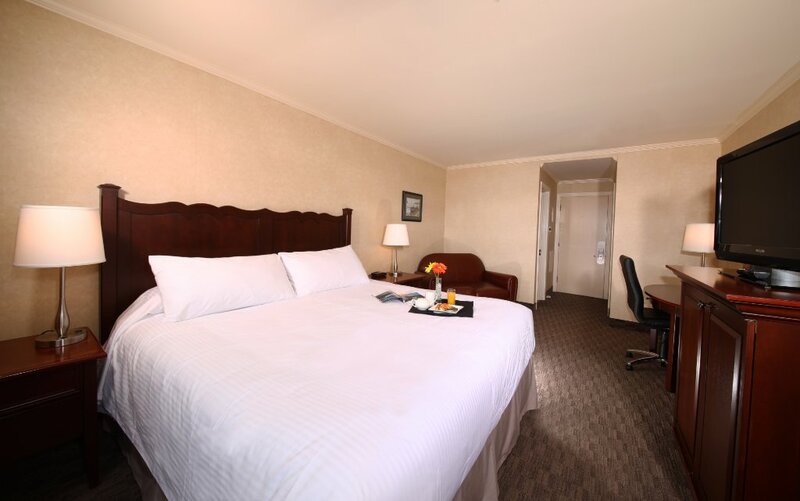 Standard guest rooms offer complimentary internet access, flat screen TV, coffeemaker, hair dryer, iron and ironing board, work desk and air-conditioner. The studio units feature fully equipped kitchenette with fridge and stove. 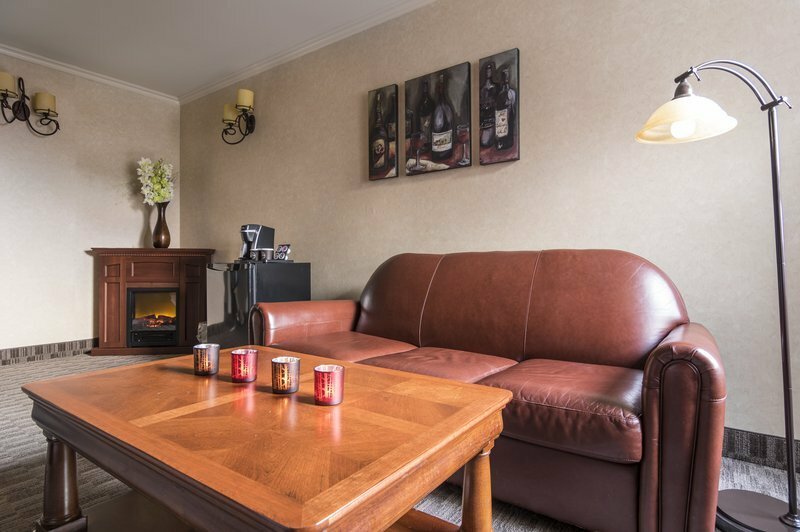 Enjoy personal terrace in the cottage style accommodations. The hotel houses fitness center and business center. 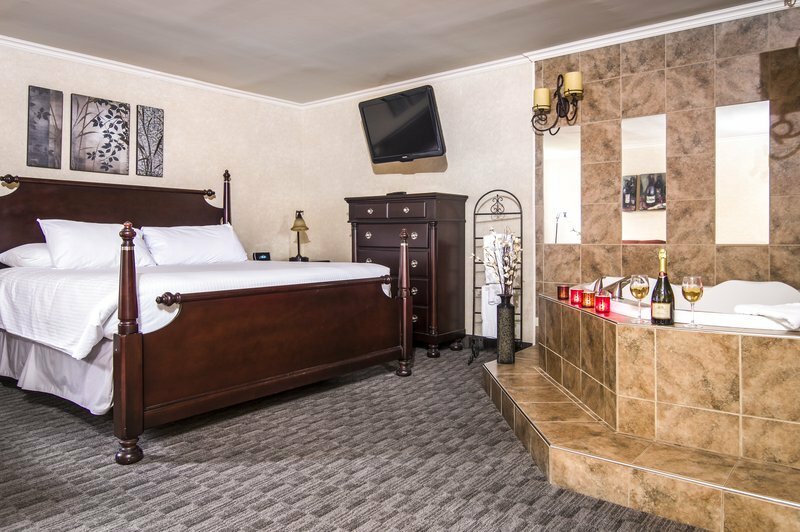 Book your next day stay at the comfortable hourly hotel to take home wonderful memories. 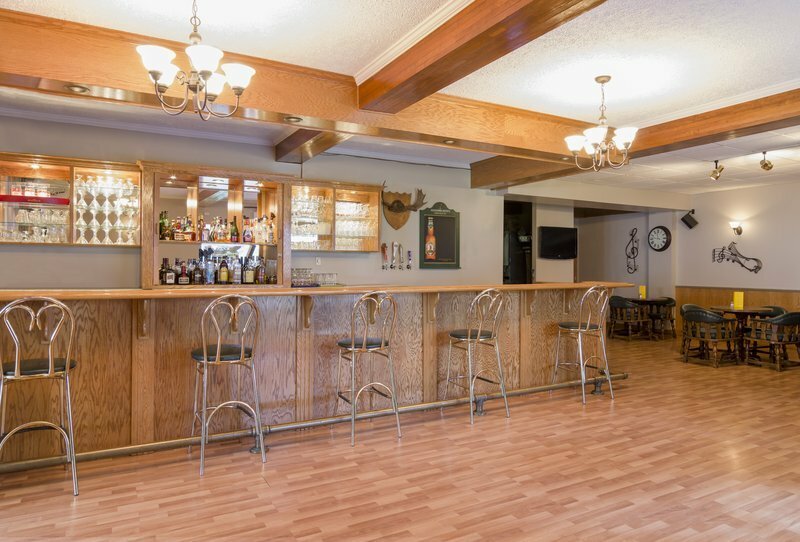 With its excellent location and comfortable features, Mount Peyton Resort and Conference Center can be your right accommodation choice. Gorge Park – Enjoy scenic views of the Exploit River from this riverfront park situated few miles from the hotel. It features walking trails, picnic tables, boat launch, pier, and playground for kids. Perfect spot for the entire family, explore relaxing moments amidst picturesque nature at this popular attraction in the neighborhood. Exploits Valley Mall – For all your shopping needs, head to the largest shopping center in Central Newfoundland. It features more than 35 different stores and services within its huge premises. Explore clothing for kids, men and women, electronic stores, supermarket, food market, restaurants, food joints and cafes at this spot. Mary March Provincial Museum – Explore the history, culture and modern development of Central Newfoundland at the Mary March Provincial Museum. It features displays, exhibits and artifacts of ancient indigenous culture groups, and stories of their lifestyle and occupation. It also demonstrates the transition and industrial progress of the Newfoundland region.